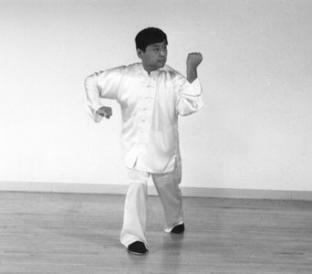 means “has”; and the fifth character is “Zhi”, which means “of”. Sou Gu: the ability to contract/shrink the skeleton. its ability to change according to situation. For example, it can change its size at will. small space when suddenly fly up. Shi: food, here is means prey (soon to be food). that it is fearsome to others, that it's an unstoppable force. used to express power, control, the ability to do anything you want. 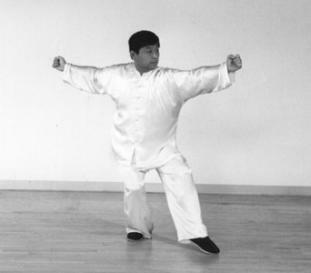 Zhong: technically it means jump up in quick, light, and nimble way. 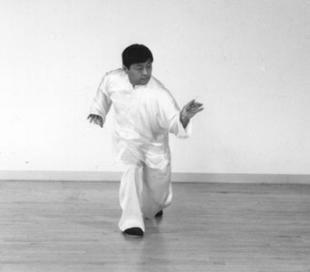 In Xingyi Quan practice, its attribute is: Quick, nimble, and skillful. Ti: hoofs. So Ji Ti means run fast. 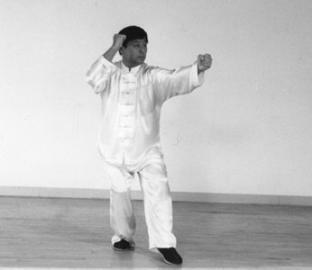 Gong: skill, as in gong fu. horse’s leg movements when it's running. one of them, and it lives in water and resembles the alligator. 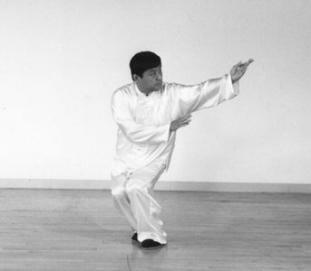 Fu Shui: float and swimming in waters. and light. 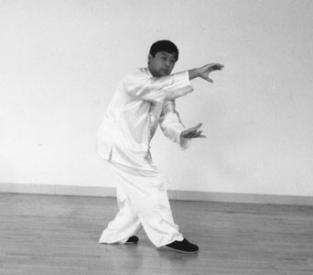 Ling also means spirit, clever, quick, and agile. quietly and attack suddenly. It is very powerful when it rotates. 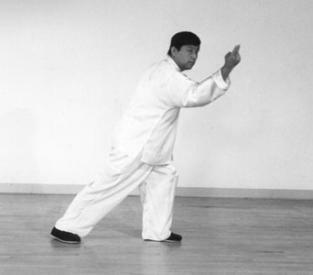 powerful rotating and twisting force. fights bravely and hard, and never quit easily. to make a hard fight. like it can break through earth's bound. during flying, it shows how nimble it is. 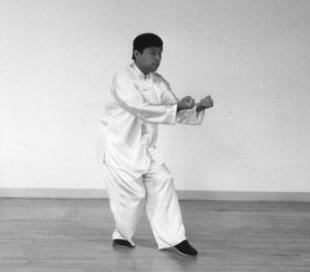 In Xingyi Quan practice, its attribute is: Quick, hard, and straight, but still very nimble. Like a spare piercing forward. 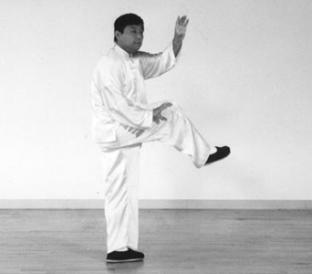 Chao Shui: shallow grab or scoop the water from above lightly and quickly. 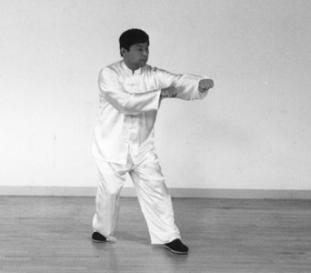 Qiao: very skillful, artful, clever, also meaning accurate, exactly the right way. the water, if a little bit high, it cannot get water. Swallow can fly very quickly with accurate movement. It is not a hard but agile skill. patterns, as if moving grass to side way lightly. 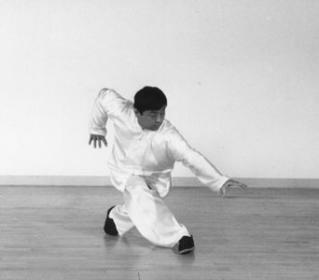 Jing: spirit, essence, refined, meticulous, skilled. predict where the attack will come from. strong and can knock over anything blocking it. anything trying to stop or block it. never give him chance to fight back or run away. hang up, straighten, or support with top of the head. It means stand up. defend, you should be like a bear stand up. It will be very strong and stable. 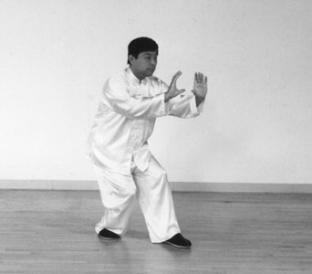 In Xingyi Quan practice, its attribute is: Strong and stable.